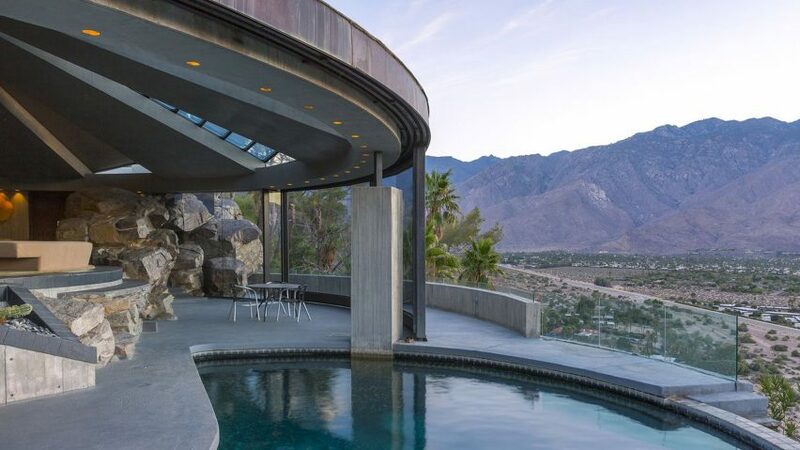 We're continuing our series on modernist buildings in Palm Springs with American architect John Lautner's Arthur Elrod House, which has a dome-shaped concrete roof and a half-moon swimming pool that featured in the James Bond film Diamonds Are Forever. 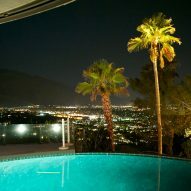 The residence sits on an elevated site in Palm Springs' Araby Cove neighbourhood, facing north to overlook the city and Coachella Valley beyond. 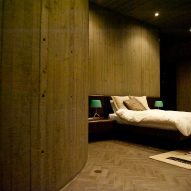 Lautner completed the house in 1968 for American designer Arthur Elrod, who created the interiors for the home himself. 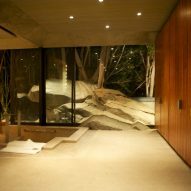 Elrod House is considered an example of organic architecture – a branch of modernism that is typified by more natural shapes than the style's usual rectangular planes, and elements of the landscape incorporated into the buildings. It is located close to the Araby Trail, a hiking path that also passes by Lautner's nearby house for comedian and performer Bob Hope. 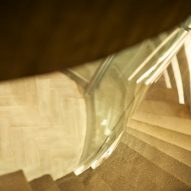 This year's edition runs from 15 to 25 February 2018, and we're marking the occasion by spotlighting some of the most important examples of architecture in the area. They include the Twin Palms estate by E Stewart Williams, Richard Neutra's Kaufmann House, and the Tramway Gas Station that is now used as the city's visitor centre. Photography is courtesy of Nelson-Moe Properties/Coldwell Banker Residential Brokerage.